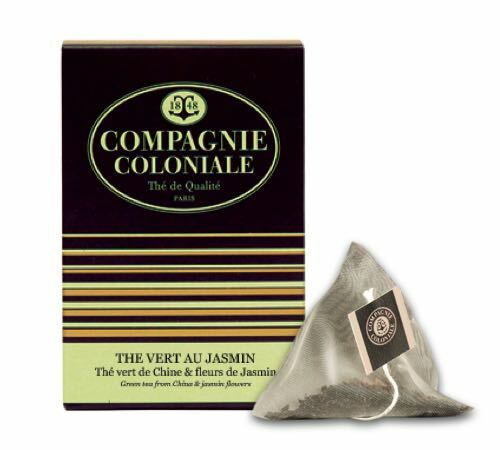 Box of 25 pyramid bags of Jasmine green tea by Compagnie Coloniale. 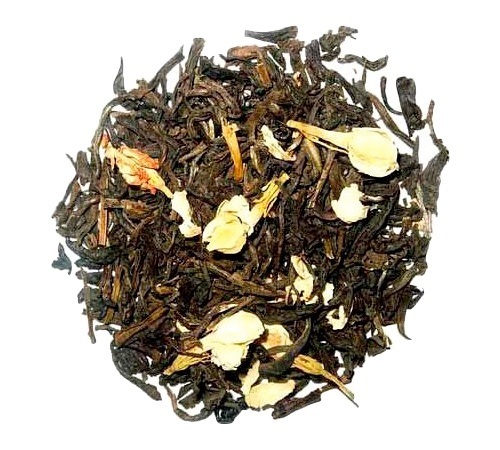 This green tea will seduce you with its sweet and delicate notes of jasmine. Rich in anti-oxidants! Founded in Paris in 1848, Compagnie Coloniale is the oldest brand of French tea, and remains a market leader due to its high quality blends. Its exceptional creations and aromas from all four corners of the world bring delight to tea lovers everywhere. Its Christmas Tea is still considered a "must have"product. But Compagnie Coloniale still regularly offers new innovative blends with surprising flavour combinations.